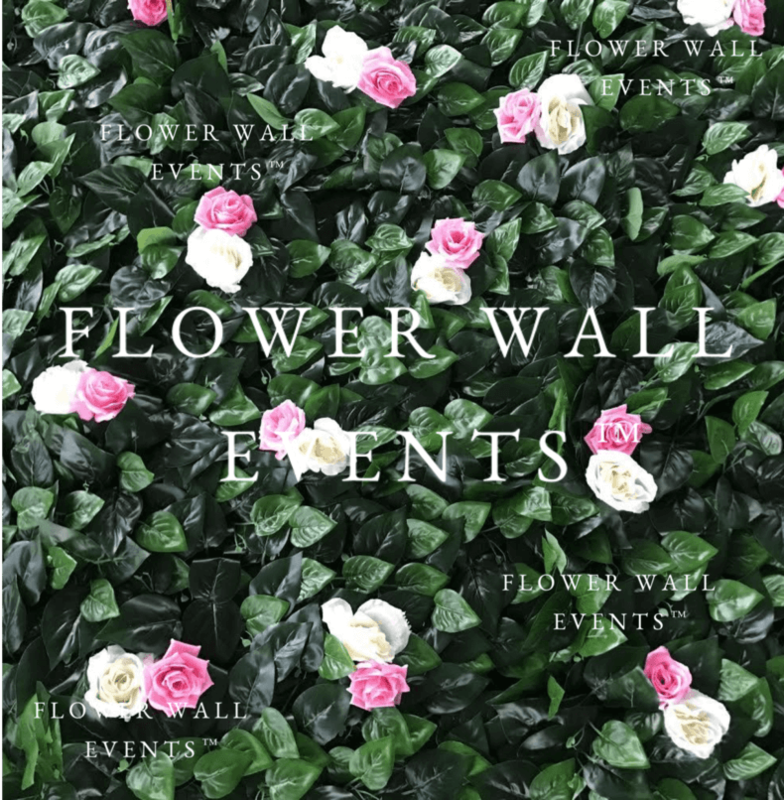 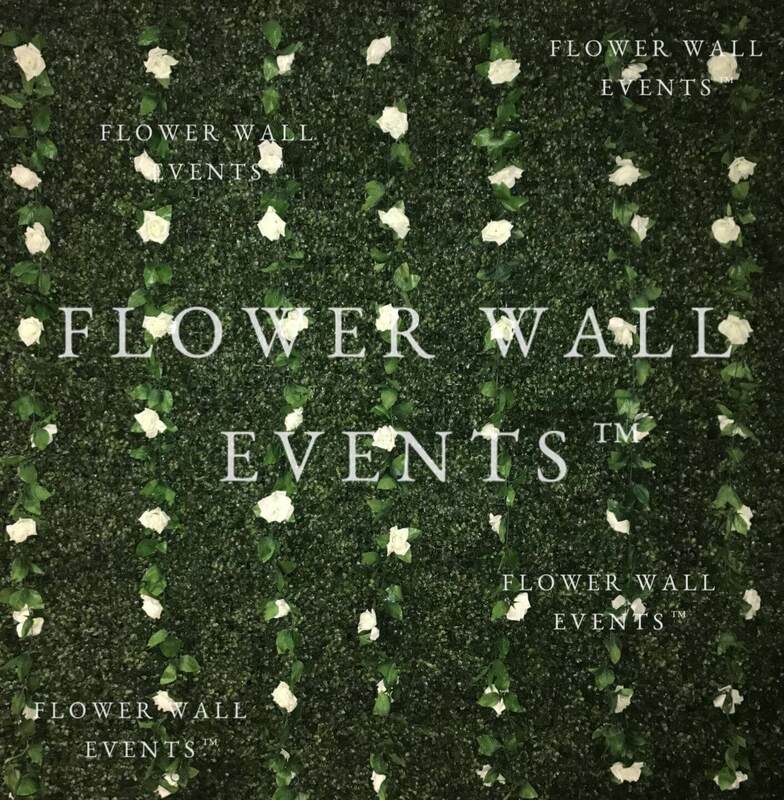 Flower Wall Hire Melbourne AND ALL OTHER MELBOURNE SUBURBS. 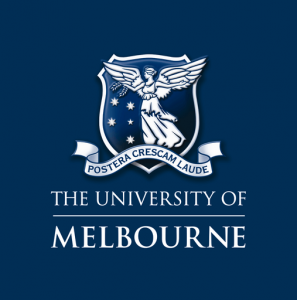 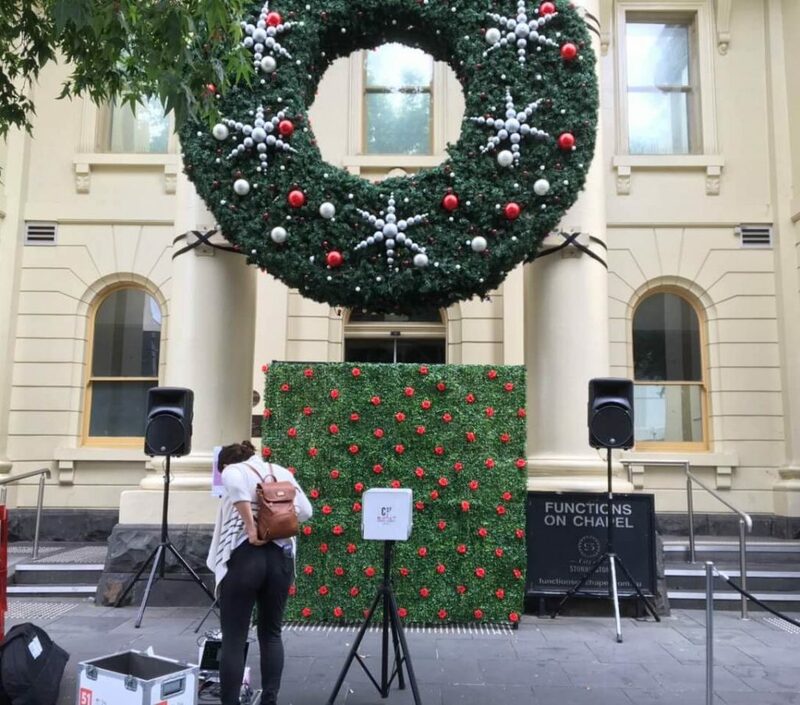 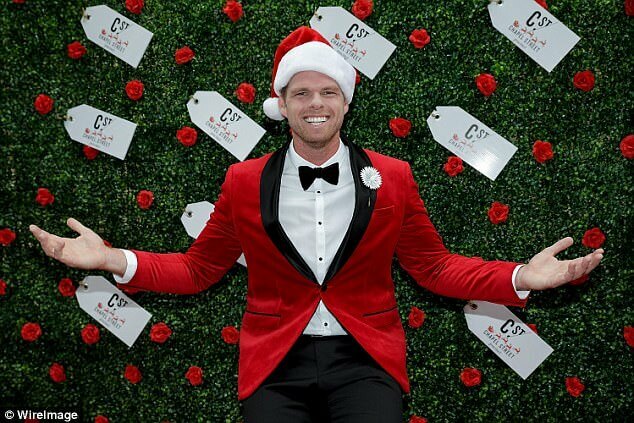 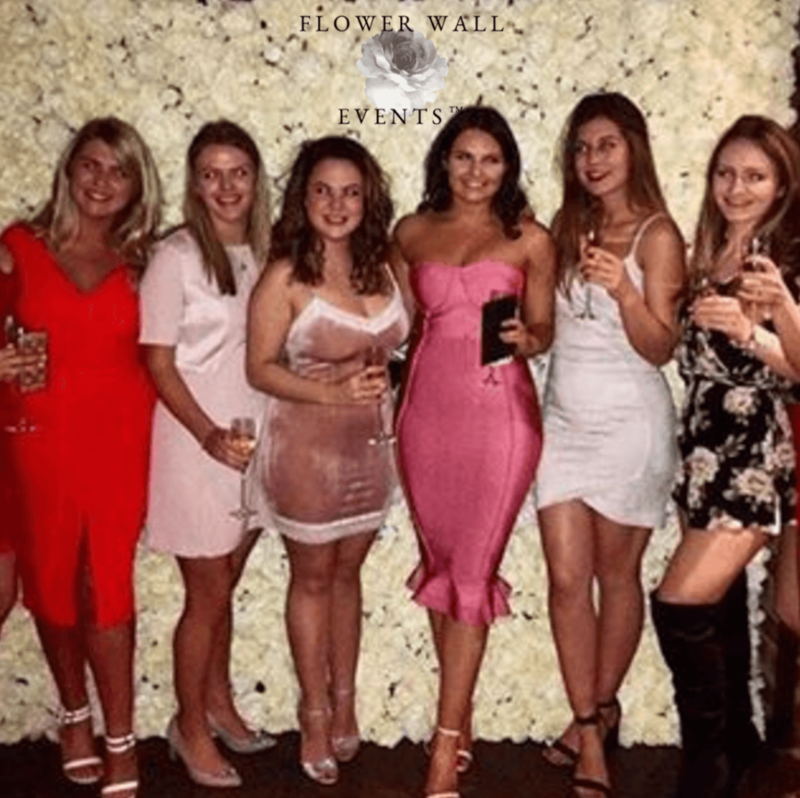 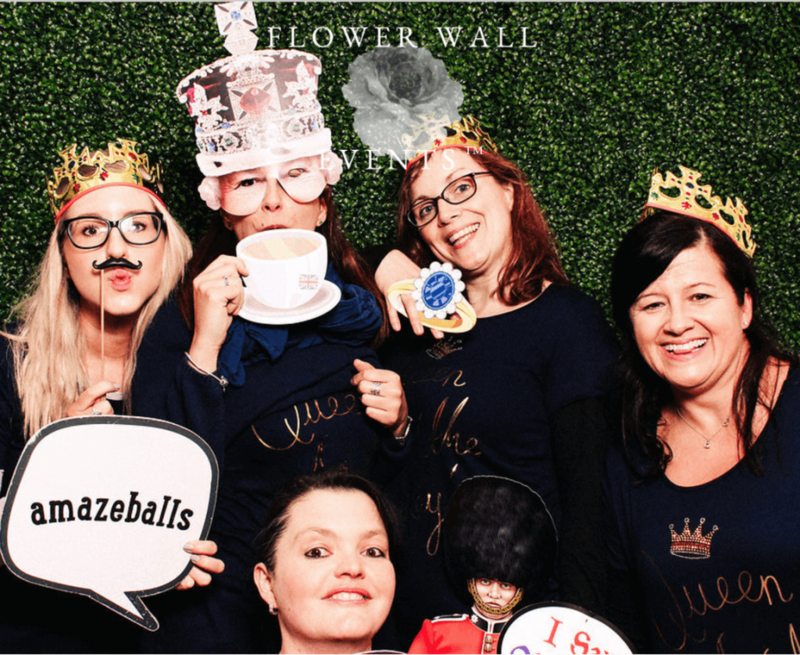 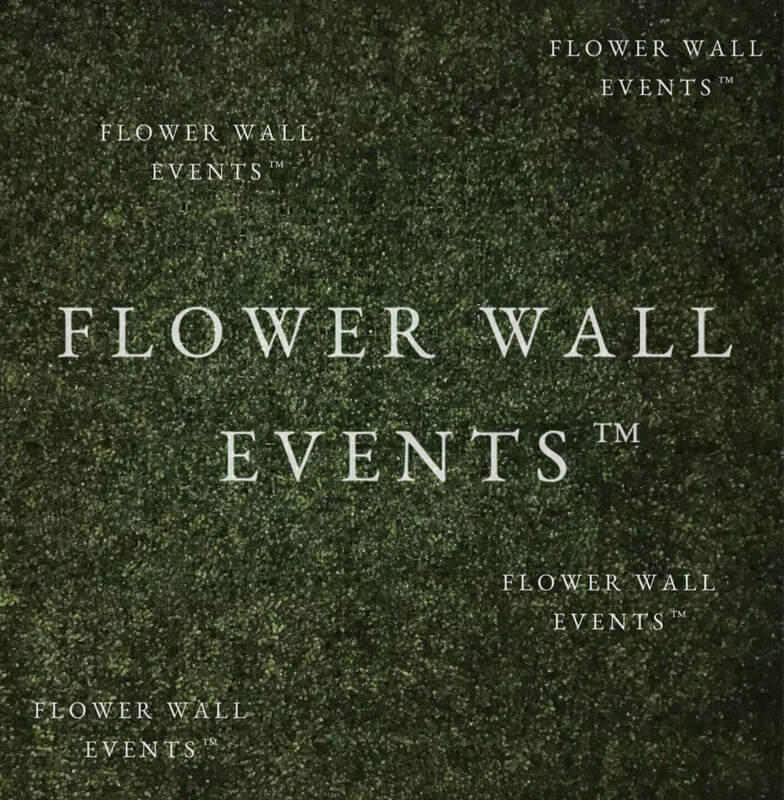 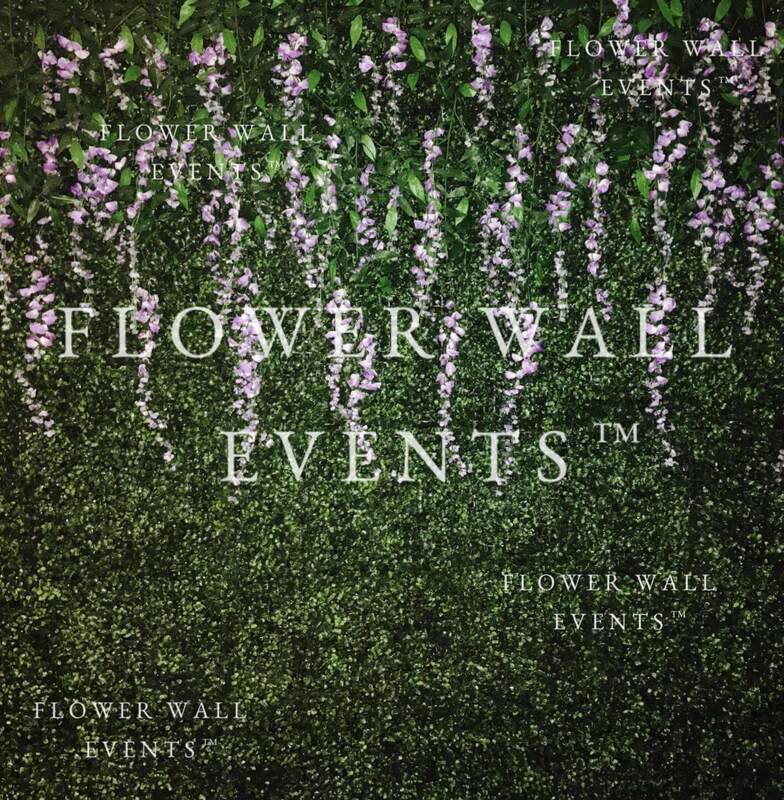 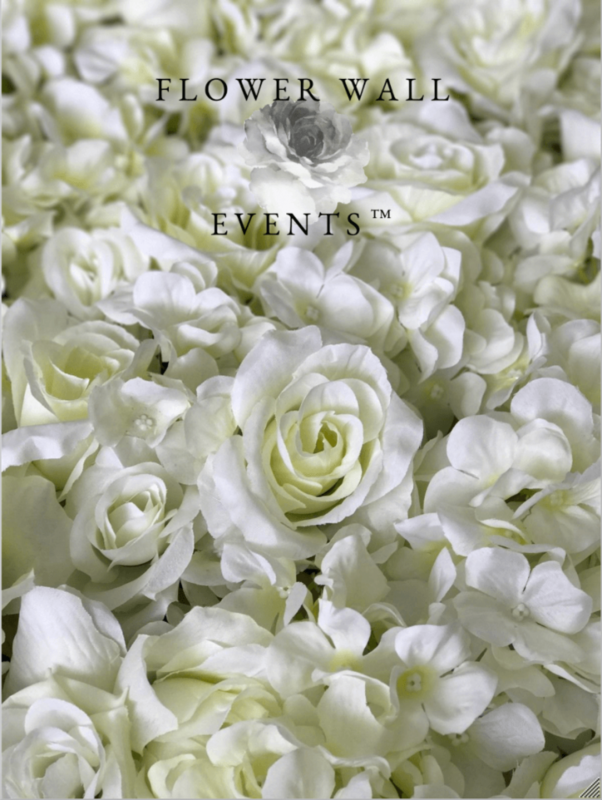 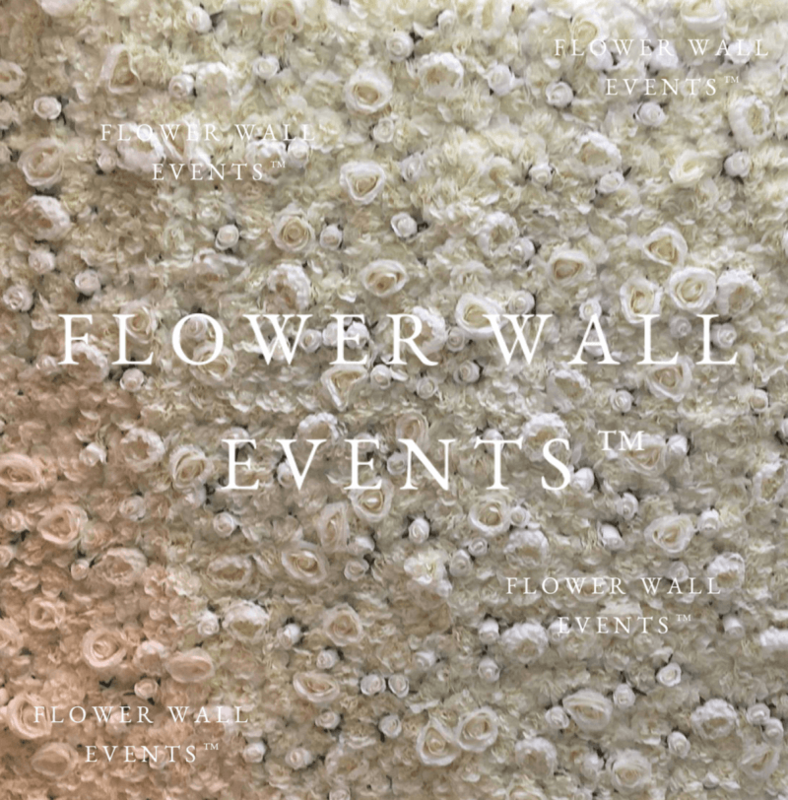 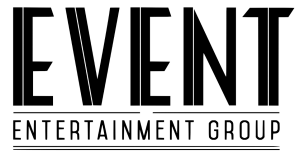 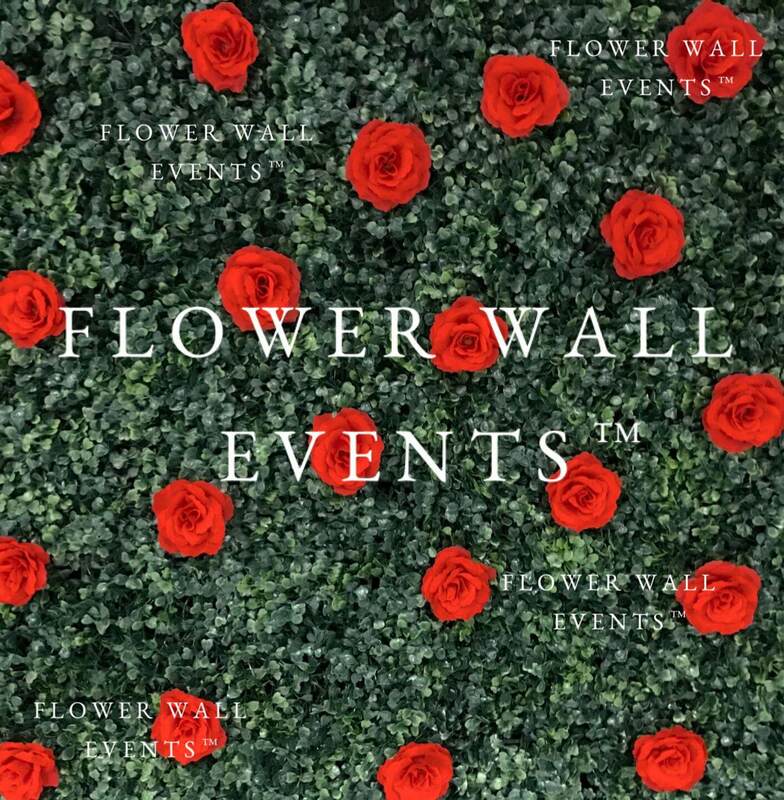 We have many happy clients in Melbourne, Victoria who decided to hire our flower walls for their event. 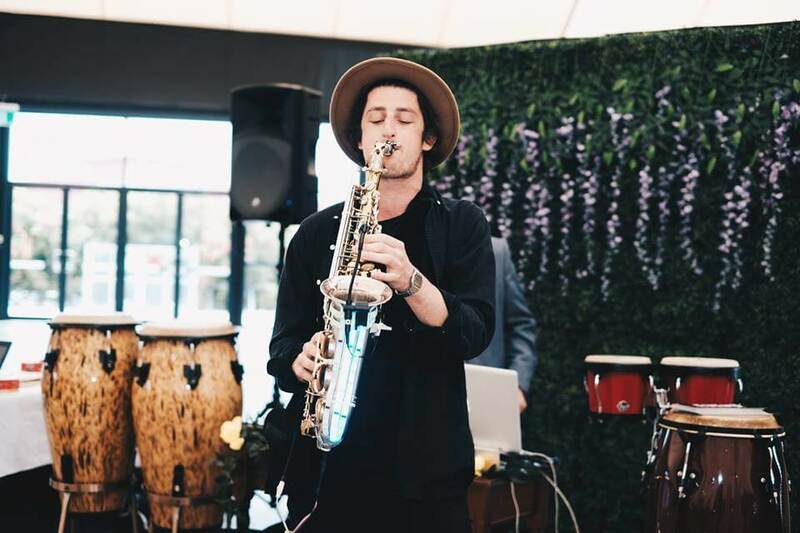 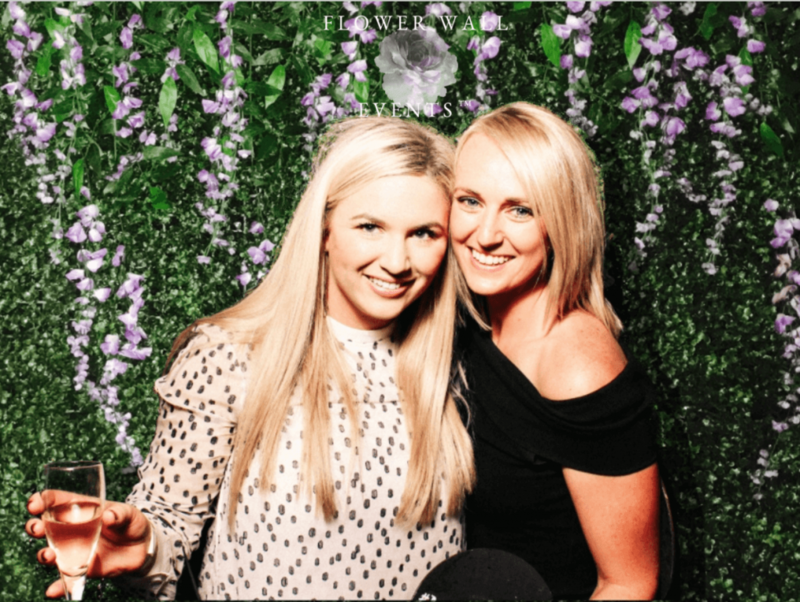 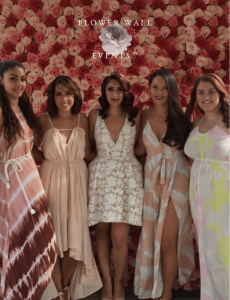 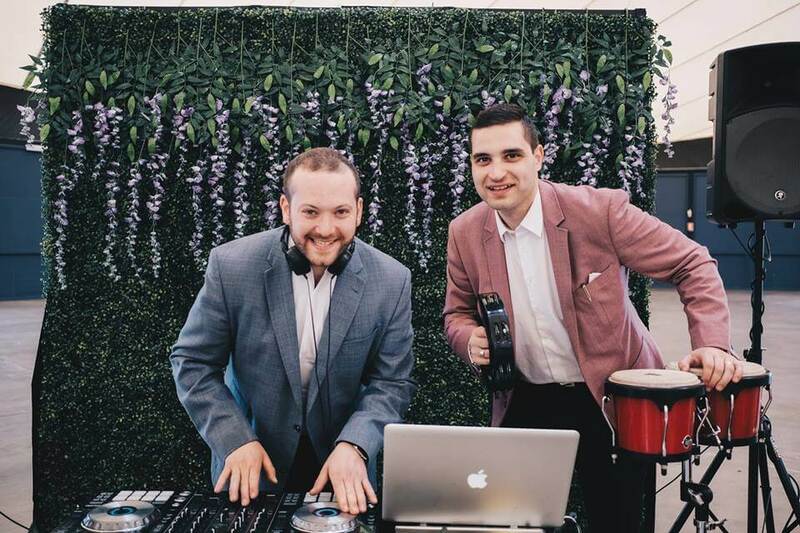 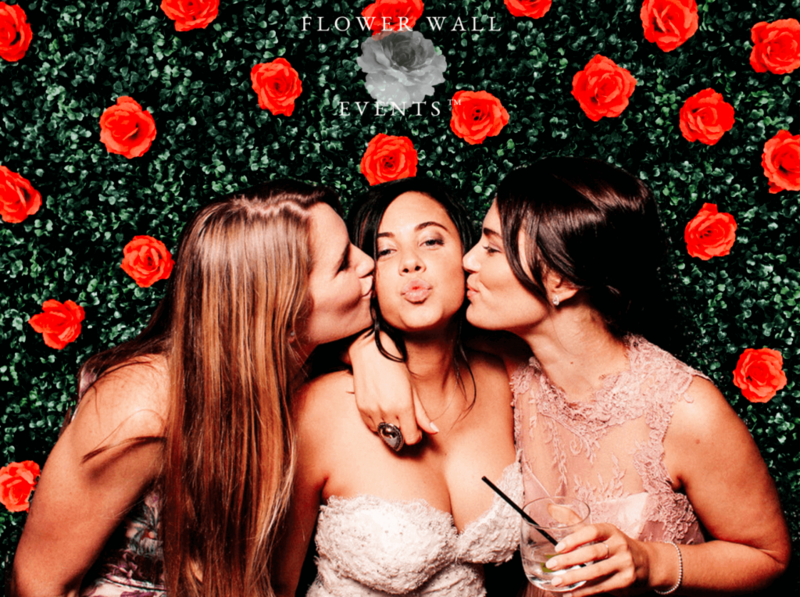 Our Melbourne Flower Wall Hire is great for impressing your guests, and providing a beautiful floral backdrop to take photos against. 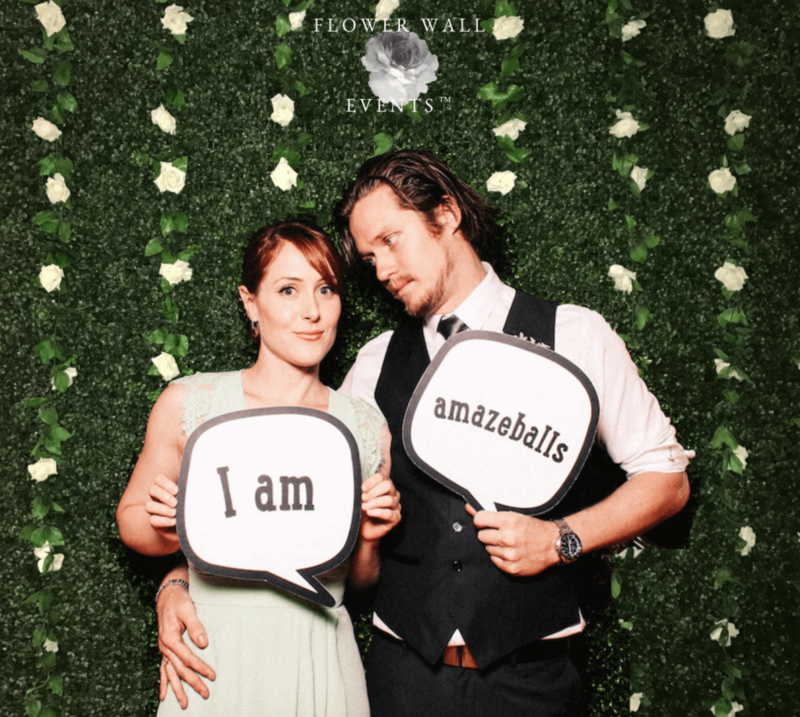 We can also arrange customised signage for your wall, which will be yours to keep on the night. 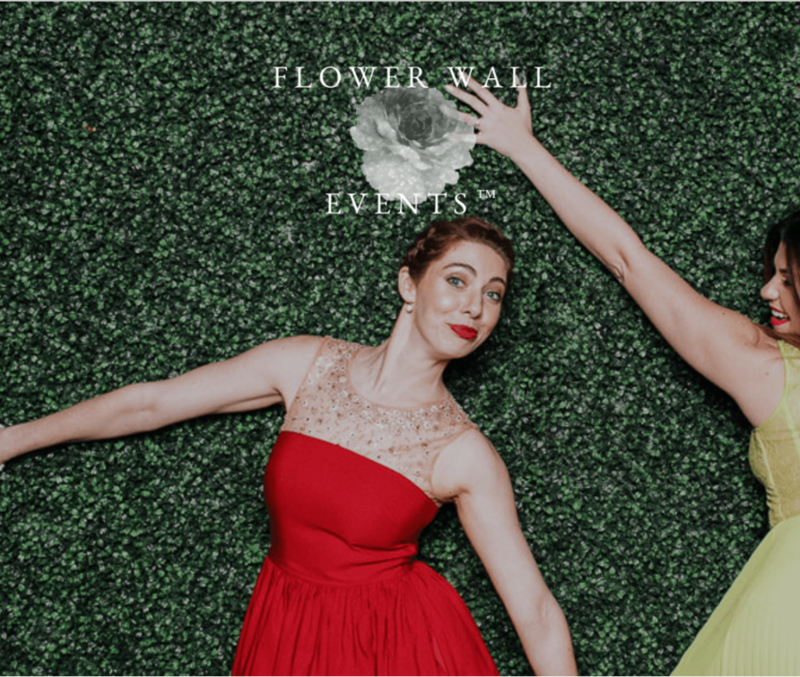 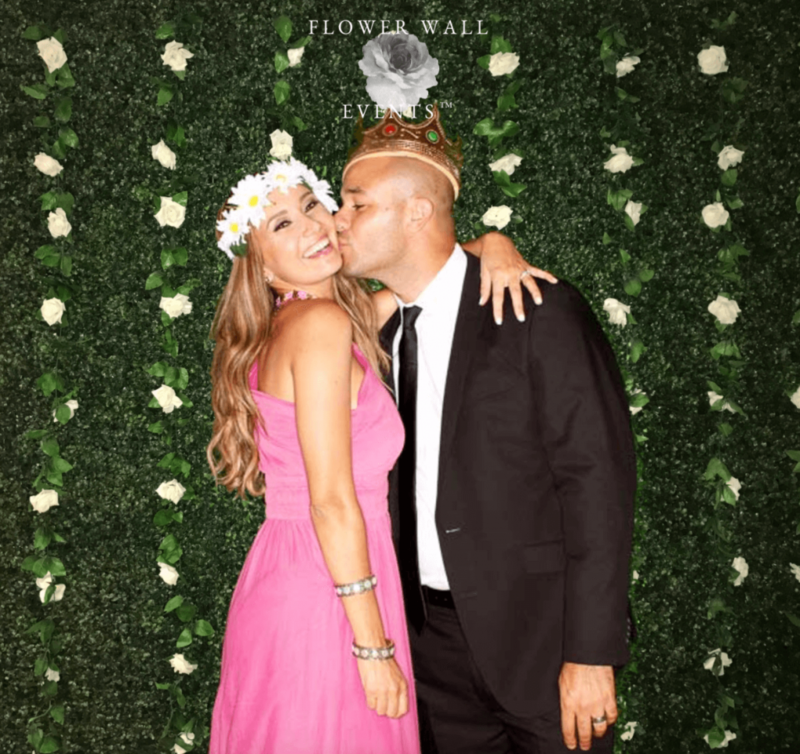 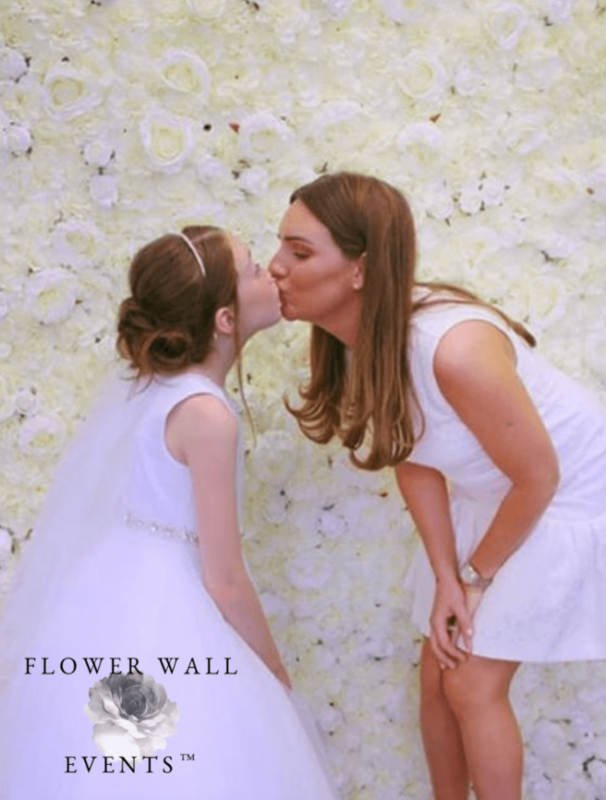 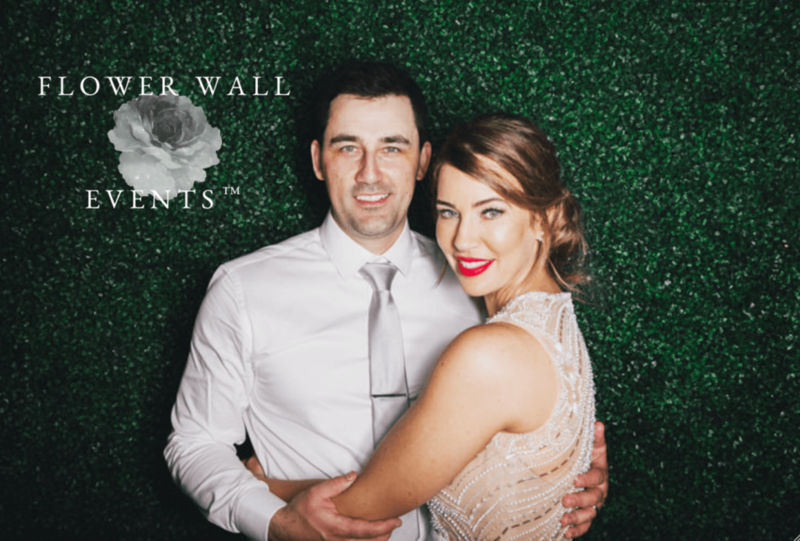 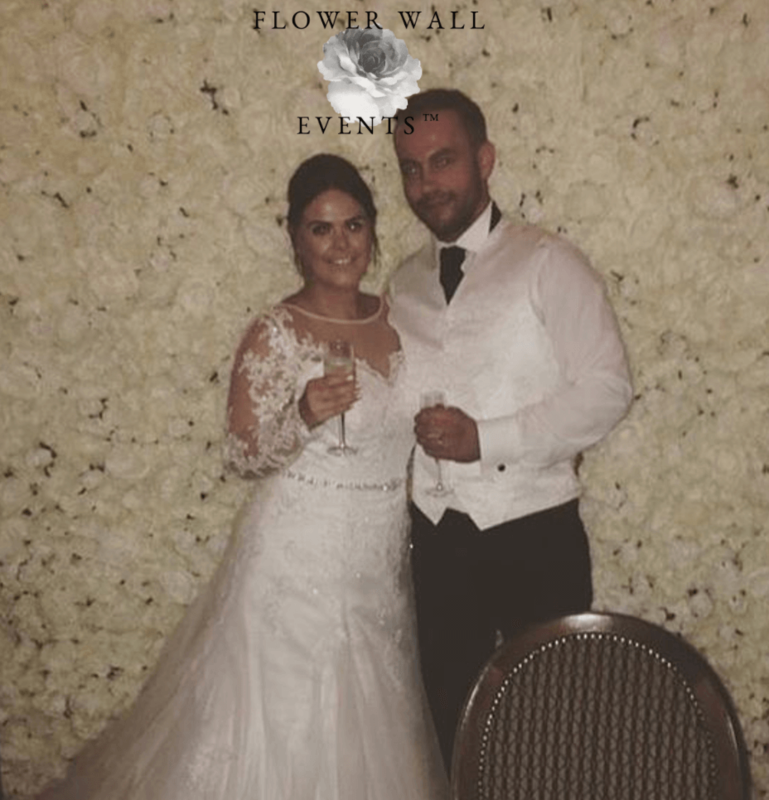 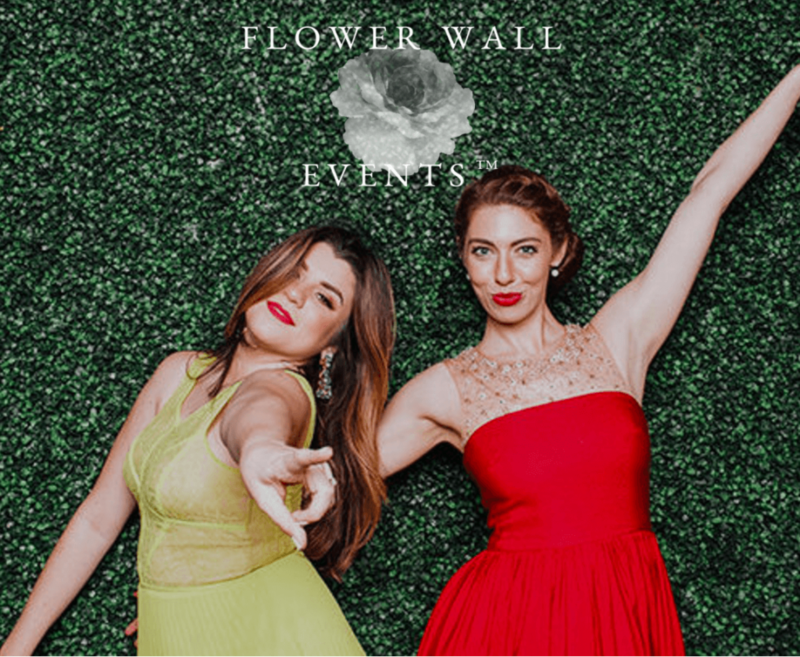 The Flower Wall is made to wow your guests, and allows you to effortlessly create a mood for the photos taken with no hassle.